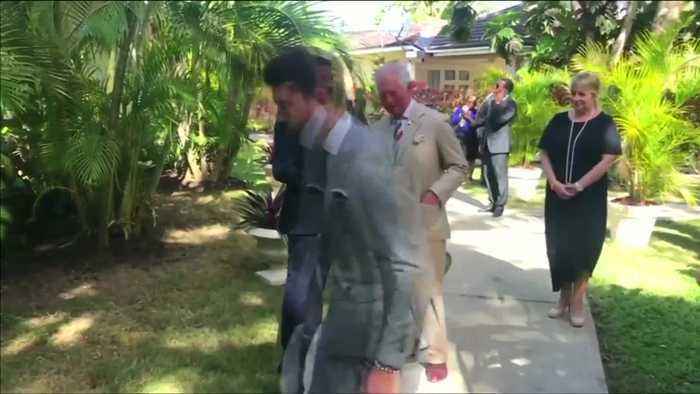 Britain's Prince Charles met singer Lionel Richie in Barbados on Tuesday (March 19) where the singer was named the global ambassador of The Prince's Trust International. 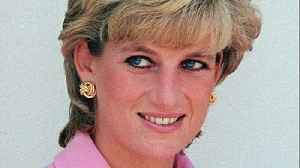 The U.S. singer, wearing a navy suit, shook hands with Prince Charles before laughing with him at the Coral Reef Club Hotel in Folkstone. 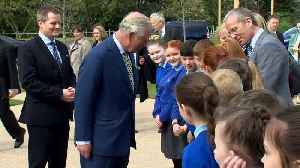 Prince Charles also met Welsh singer Tom Jones. 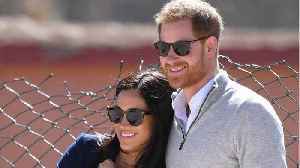 The Prince's Trust International was founded by the Prince of Wales, Prince Charles in 2015 to help young people get into work, education and training in in Australia, Barbados, Canada, Greece, Jordan, Malta, Pakistan and New Zealand. 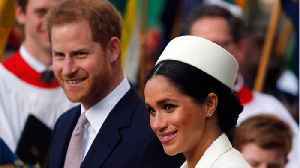 Prince Charles and his wife Camilla arrived in Barbados on Tuesday as part of their tour around the Caribbean. 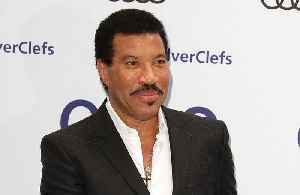 Lionel Richie considered becoming a priest before he found fame with The Commodores.